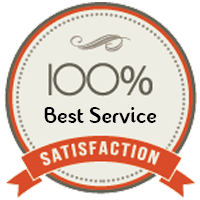 To thank our customers for their loyalty and trust in Monroe Locksmith Service, we offer exciting discounts on all services, be it residential locksmith, automotive locksmith or Business Locksmith. Remember, these discounts are also applicable in emergency services. 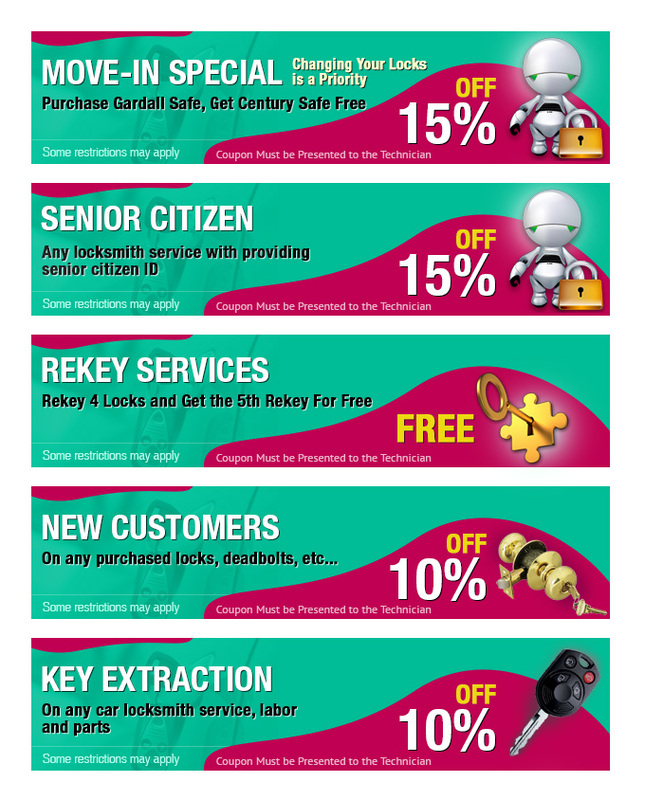 Our customers can use these exclusive discount coupons to avail exciting reductions next time they use Monroe Locksmith Service services. Want to save more? 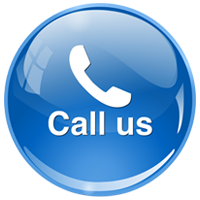 Call us at 513-845-0069 , now!